4 mm wide, permanent glue tape. 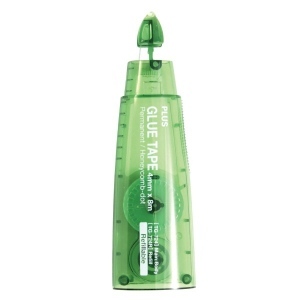 Pen style applicator fits naturally in your hand. 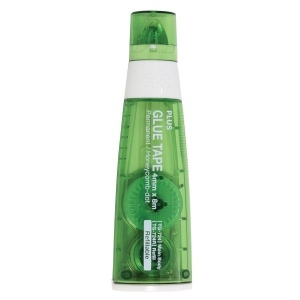 Ideal for use with ribbons, die cuts and other detailed gluing.